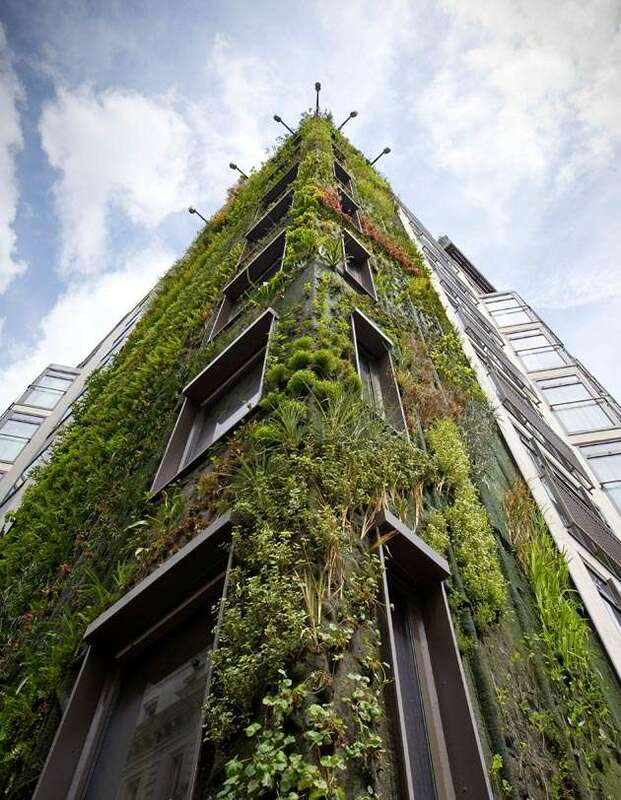 There has been a recent surge of people "going green," and because of this, there has also been a recent surge in vertical gardens and rooftop gardens. Concrete jungles are getting a makeover to look far less concrete; there are now entire building facades that grow lush greenery and there are even interior designs that have towering walls brimming with foliage. 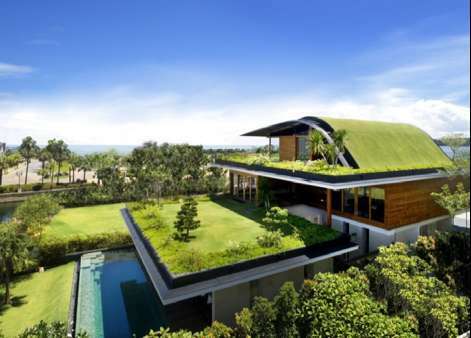 Some buildings are opting to grow their veggies on their rooftops as well! Whether you have a green thumb or not, the rise of vertical gardens and rooftop gardens is one trend that can't be ignored. As the world looks for ways to increase sustainability, more and more people will be looking into growing their own greens or even just decorating in innovative manners with plant life.